When you live in a winter city like Ottawa, you either really really love the snow, or you just have to live with it. Whether you’d prefer to be playing in the white stuff, or hiding from it, we can take care of clearing the snow so you have more time to hit the slopes, enjoy your coffee or just hit the snooze button a few more times. We take pride in providing quality service. 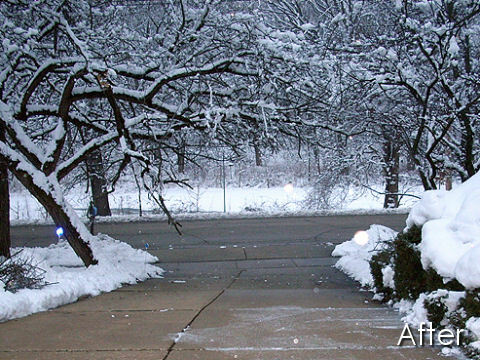 As such, we believe in keeping with the basics and clear snow by hand using snow shovels and snow blowers. 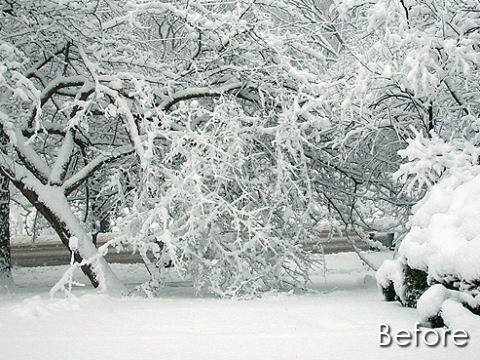 This way your property will be protected from damage by heavy plows or large equipment. All of our packages include your entrance stairs, personal walks, and city walks. 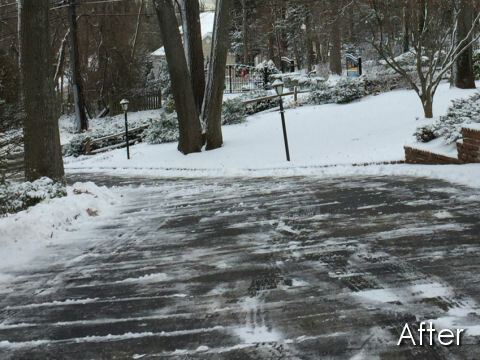 We have plans that will clear your driveways as well. If you need extra areas such as decks cleared, please contact us for a quick quote. 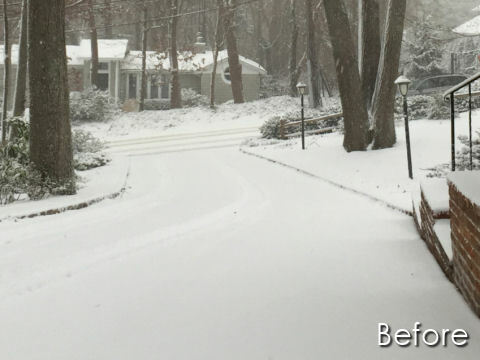 Our service is triggered when 5cm has accumulated from a storm. Unlike many other services, our plans have no monthly snow limit. You will not need to call for service. Our teams are sent out automatically once the snowfall has reached 5cm.